We often get asked, “How long does a vinyl pool liner last?” That’s a lot like answering a question like, “How much does dinner cost?” It depends on many factors. 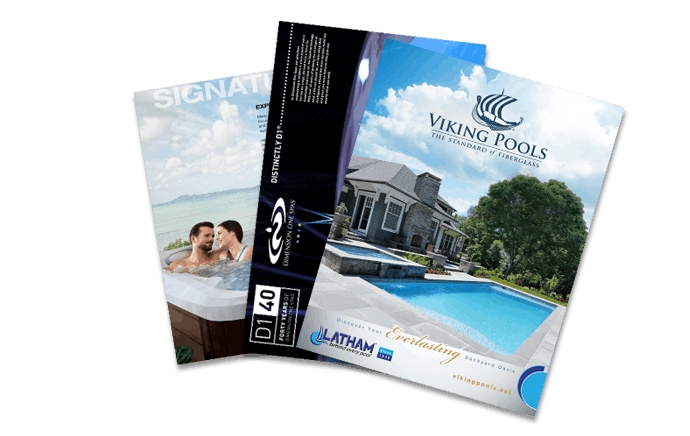 Latham pool liners are among the best in the industry, and typically last quite a long time. But the conditions a liner is in greatly contributes to its life expectancy. A well-kept pool that’s regularly maintained, repaired promptly and properly when problems arise, covered during wintertime, and not abused by the swimmers should last 10 to 15 years. Pool liners that are subject to less loving treatment might last only 5. There is one advantage to a vinyl liner replacement — it’s a great way to get a pool makeover every few years, so that your pool is always up-to-date and nice looking! Aqua Pools is proud to offer Latham vinyl liner replacements. Call us to schedule a replacement when you (and your liner) are ready!